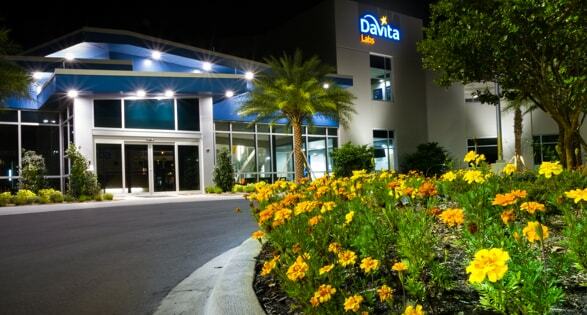 DaVita Labs is a state-of-the-art clinical laboratory serving more than 180,000 kidney patients each year. We strive to behave as a Community First and a Company Second. That means creating a legitimately differentiated workplace where the Mission and Core Values live with unusual reverence and energy. Our patients count on us each month to deliver accurate, timely results to help physicians quickly respond to their healthcare needs. With 52 million tests performed last year, a lot of lives are riding on our work and we take that work seriously. We work to enhance every one of them. 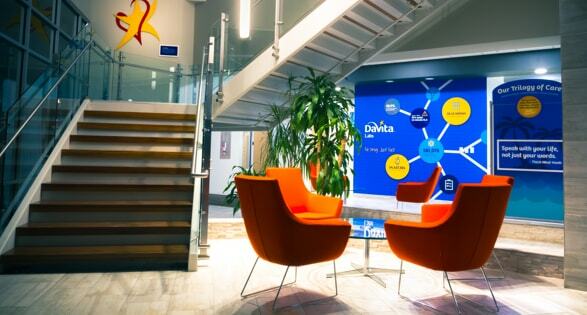 From our laboratory professionals to our support roles, DaVita labs not only offers a career to fit each individual but it also provides a community and place to call home. 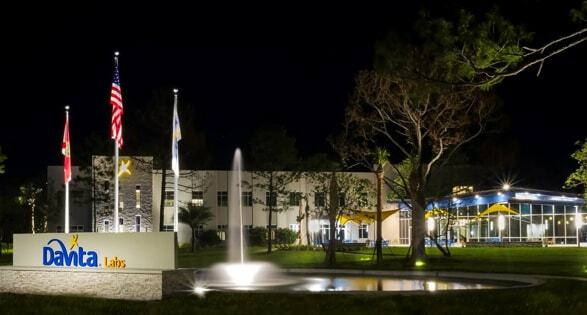 As a labs teammate, you become a member of our community and you also become a citizen of something bigger, something great, and something unique - the DaVita Village.